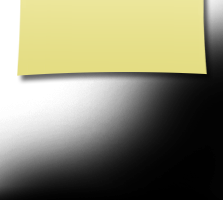 Updates to Nancy "Shmoe"'s profile since your last visit are highlighted in yellow. Managing Broker/Owner of Claymore Realty, Inc. In 1979 I began my residential real estate career and in January 2007 became the owner of Claymore Realty, Inc. We are a unique/boutique realty company working mainly on personal referrals. Duane and I purchased a sixty-five acre farm where we have raised, trained and he showed Pony of the Americas (POAs). All of our children showed them as youth and now I am enjoying Nicole and Colleen's family participating in the summer fun. I sold the last three mares in 2015 so I can pick up Abby, my black Schnauzer, and travel. I am delighted to have ten grandchildren. Blake Webel 15, Jacob Scherer 14, Cole Webel 12, Taryn Strunk 12,Lindsey Scherer 11 , Ashley Webel 10, Danielle Strunk 9 yrs. , Nicholas Scherer 8 yrs., Dane Strunk 7 and Lucas 4 yrs. Please check out our new website www.illinipoas.com to learn more about our family's hobby. Summer of '16 began adventures to hog shows with the Webels, who did quite well at the Indiana State Fair as well as other shows. Jacob decided to follow his cousins and showed his pig at the county show. Ashley and Lindsey are looking forward to showing their POAs at the shows next summer. Right now they are putting in lots of practice hours. Basketball, football, track, cross country, baseball - all of these sports have kept the families on the go and the children busy. It is terrific to be a traveling Grandparent. We celebrated our 50th anniversary on April 25. On May 3 we took the family to dinner at the Beef House in Covington, In. Table of 18 and Duane asked as he looked over the table "Did you think this would be possible 50 years ago?" I may not have thought about it that many years ago, but I do thank the Good Lord daily for the blessings including the children and grandchildren. Life is full of adjustments and learning the new life God has in mind for me helps me know He is here everyday. Nancy "Shmoe" Smith Strunk has a birthday today. Nancy "Shmoe" Smith Strunk posted a message. New comment added. Thank you so much for all you have done to keep us up to date. We missed you and Bonnie at the 75th Birthday Blast. It was great to see everyone there and re-connect. 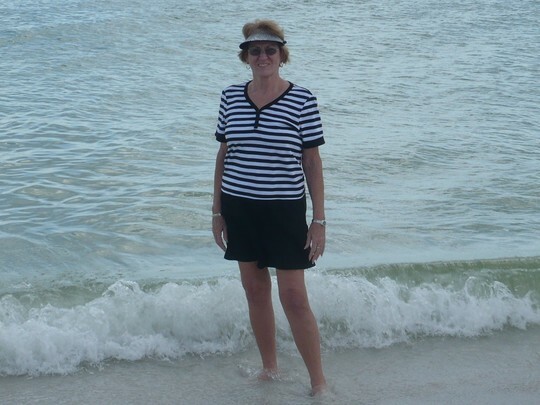 Nancy "Shmoe" Smith Strunk updated her profile. View. 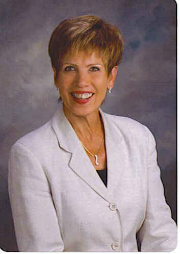 Nancy "Shmoe" Smith Strunk changed her "Now" picture. Nancy "Shmoe" Smith Strunk has a birthday today. New comment added. Illinois in January. Temps below 0 and wind chill factors in the -20's. Snow comes and goes, roads get cleaned then wind reorganizes the snow and polishes the roads. Sunshine helps, especially in the morning when going to feed the three horses. They are happy outside and I am happy not to be cleaning stalls. They have a wonderful shed to gather in and plenty to eat. My Schnauzer, Abby, has been very punctual in her visits outside and immediately heads to the door after our walk. Truthfully the animals keep me aware of the outside and out of the house when it would be easy to curl up in a warm house. Hope everyone had as much fun ringing in the New Year as I did with four grandchildren, their parents and other Grand Mother. With kids 12 to 2 1/2 we rang in he New Year at 9 A.M. and then watched the celebration at Disney the next morning on the TV. New Years Day was Monoploy Empire - what fun. Happy New Year to you all. 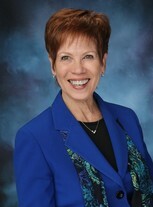 Nancy "Shmoe" Smith Strunk joined via Class Connection Facebook app. 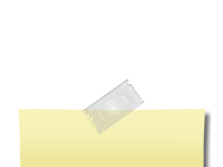 Jill Grace Crotty posted a message on Nancy "Shmoe" Smith's Profile. Nancy, so sorry to hear about Duanes' passing. 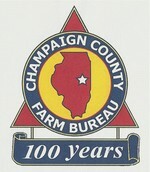 In 2009 I was asked to chair the Champaign County Farm Bureau's 100 Year Anniversary activities. First thing was getting a history written, to which an 82 year young, Harold Guither, stepped to the plate and did a fantastic job. Next we planned activities throughout the year. Lots of fun times beginning in January 2012 at the annual meeting. The latest part of our 100 year celebration was held on August 25. The thrill of seeing our Tractor Ride approach the Curtis Orchard for the Family Picnic. We were delighted to have a beautiful day and lots of good times. Our son, Derek, drove the 1066. I think Duane was happy not to have to drive the route, even though he uses the 1066 to do field work from time to time. Here are all ten grandchildren at the Family Picnic. Notice daughter, Colleen, standing ready to capture two month old Lucas from his older brother.